Start taking classes at Girls Gone Buff and other studios! Girls Gone Buff wants to provide a fun and friendly atmosphere in which women can improve their overall health and wellness through functional movements. Girls Gone Buff is a performance based bootcamp aimed to restore functional movements that will build strength, endurance and ability in each individual. Workout gear should be comfortable and easy for you to move through each phase of the workout. Sports bras are recommend for most workouts. They recommend wearing flat shoes since you'll do a lot of lifting, hence the name Girls Gone Buff. 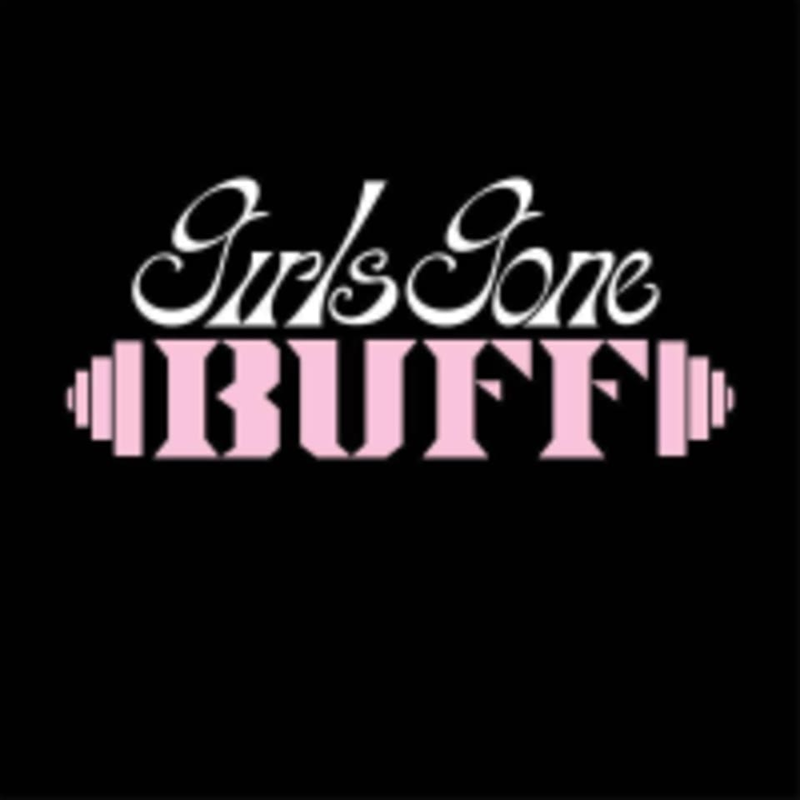 Girls Gone Buff is located in Chalmette, one block from Rocky and Carlos at 801 W. St. Bernard Highway. This was the weirdest group fitness class I have ever taken. But the instructor was nice and clearly it was a tight knit firness community. Love this gym! Left drenched in sweat. If you are looking for a great workout with great people, this is the place to be. Welcoming community, Chelsea was nice and helpful, and most importantly got a great workout! Intense workout. Love how I leave a sweaty mess!